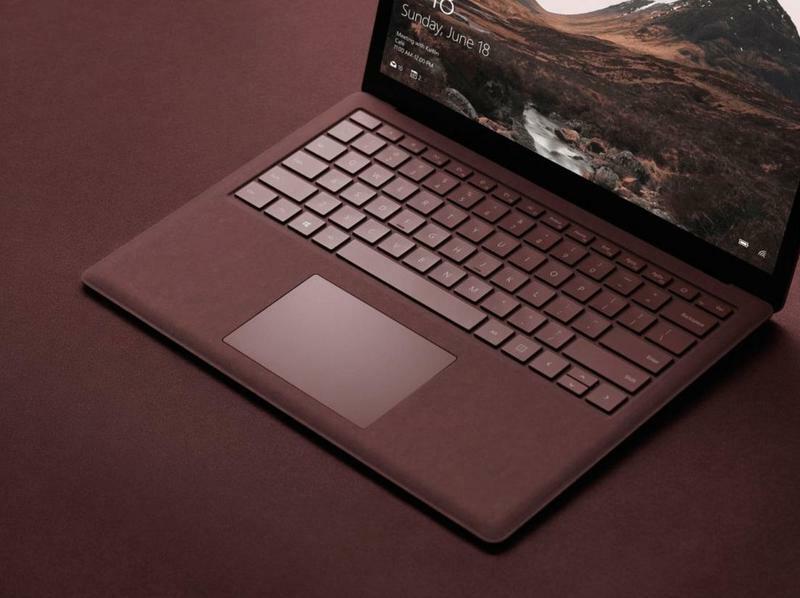 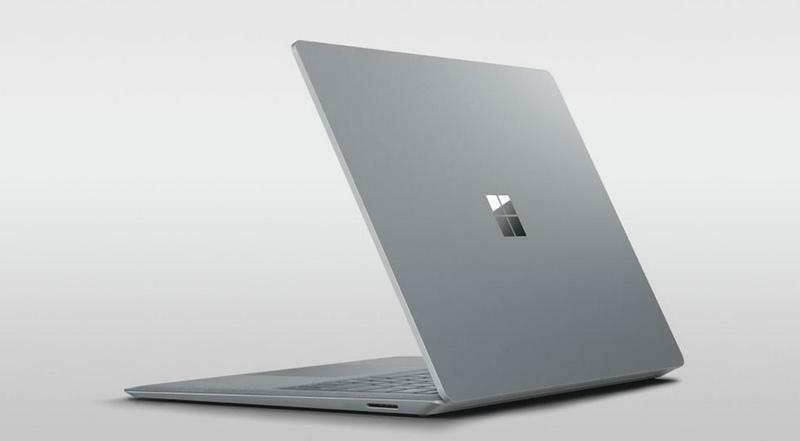 Microsoft has unveiled its new Surface Laptop following an earlier leak that proved to be spot on. 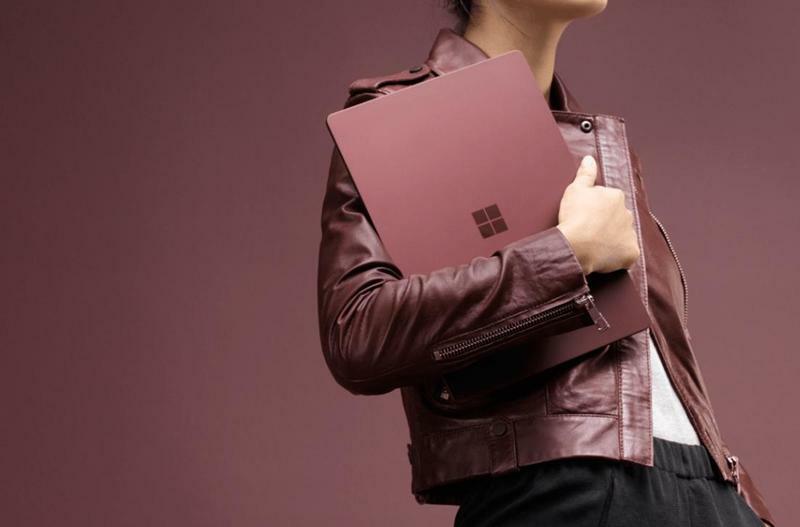 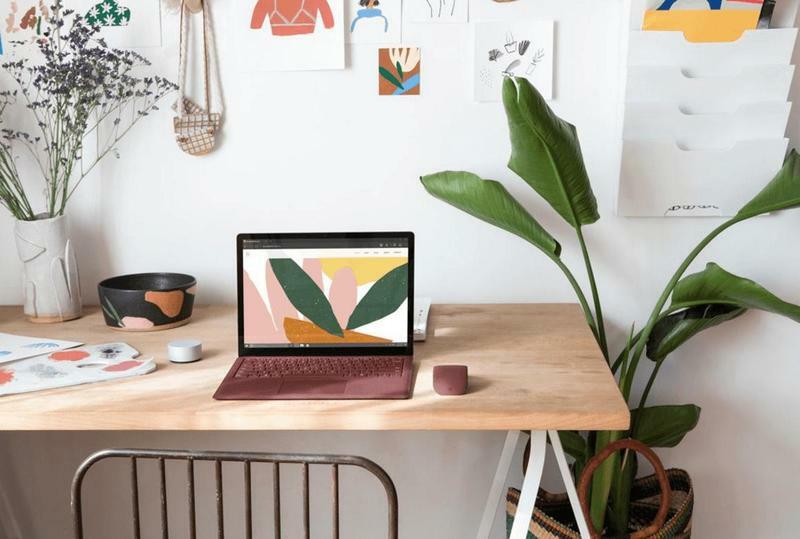 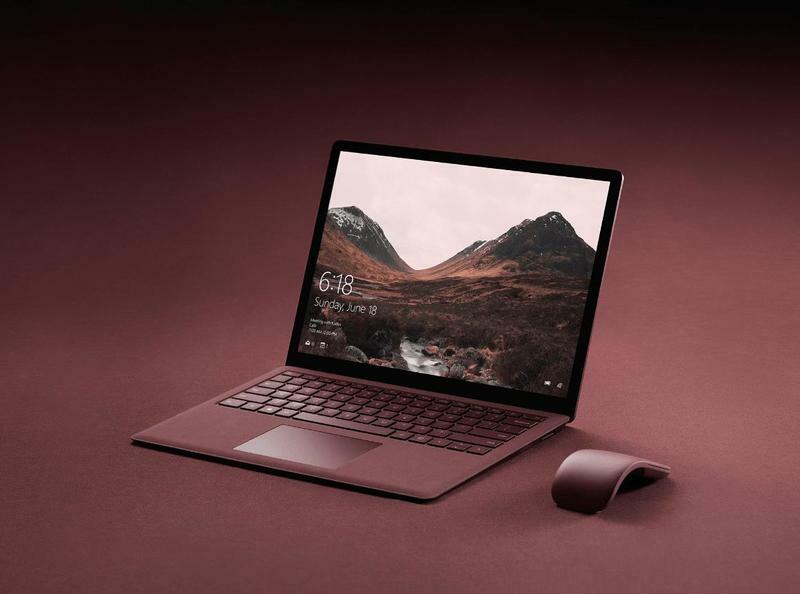 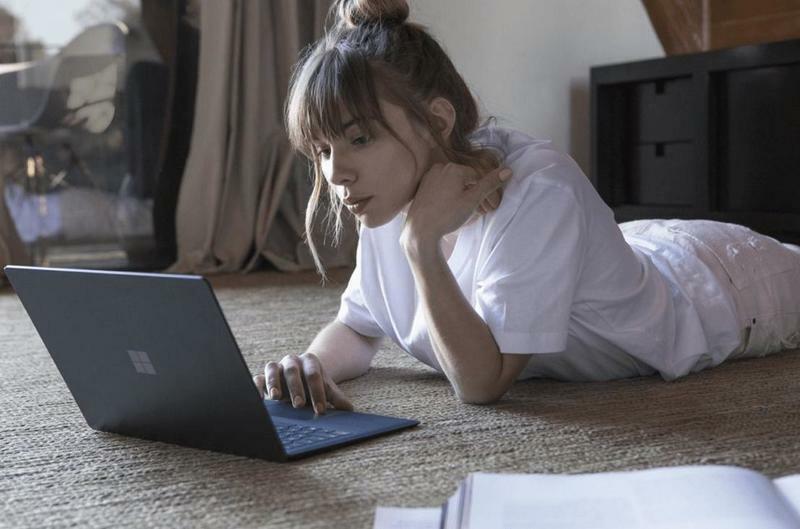 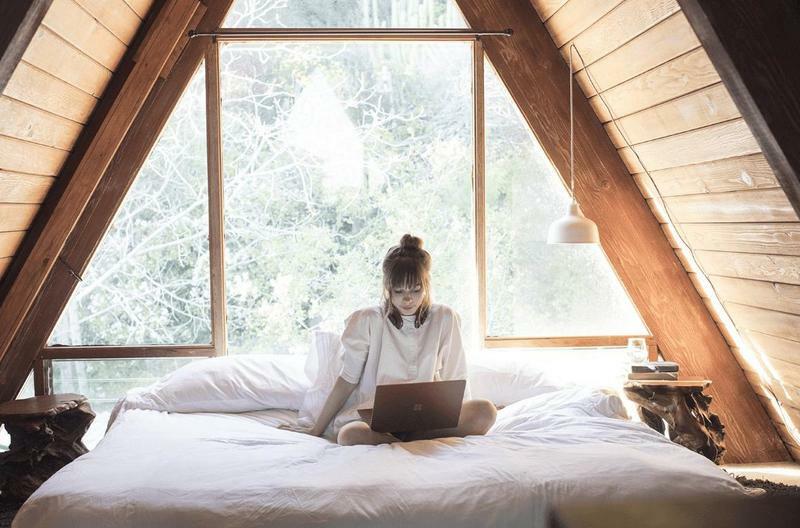 Microsoft's new Surface Laptop includes a 13.5-inch PixelSense display and is powered by the newly streamlined version of Windows 10 known as Windows 10 S. All of this will be powered by an Intel Core i5 processor, 4GB of RAM and a 128GB SSD in the base model. 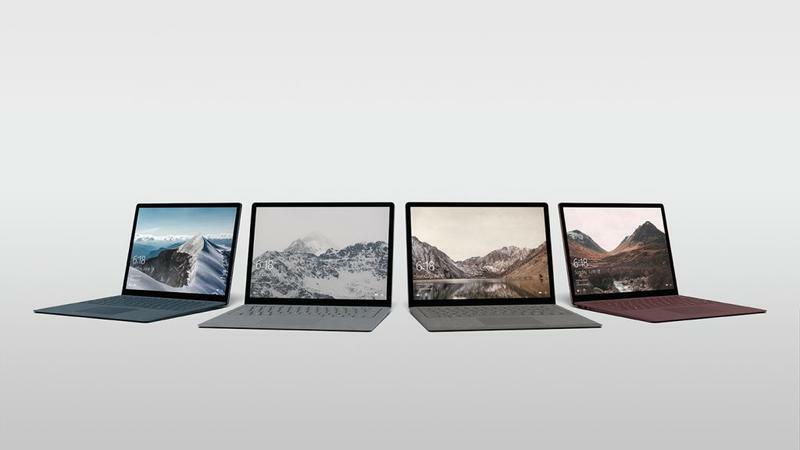 Microsoft is also touting a battery capable of 14.5 hours of video playback, far surpassing other laptop batteries on the market. 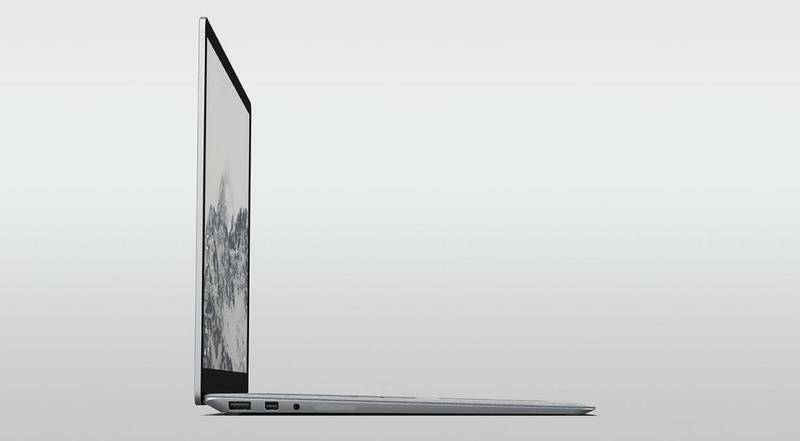 For those of you looking for a more powerful model, you will be able to select up to a Core i7 processor and all the way up to a 1TB SSD. 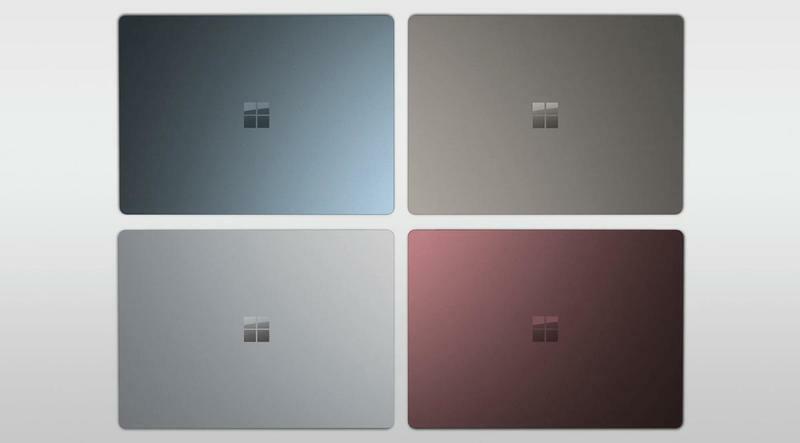 The new Surface Laptop will start at $999 for the Core i5 version in the U.S. and can be pre-ordered starting now. 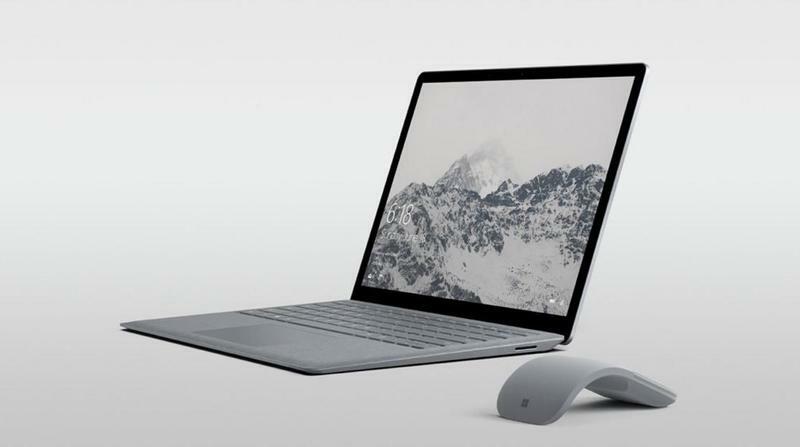 It will be available in stores and for pickup beginning on June 15.